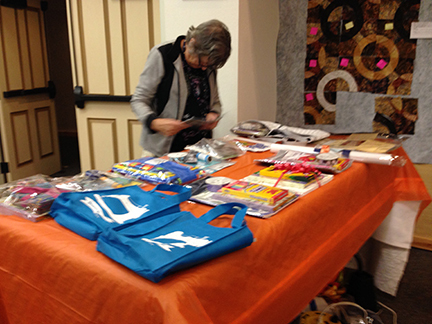 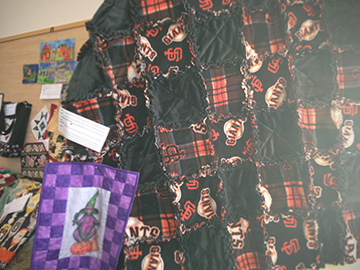 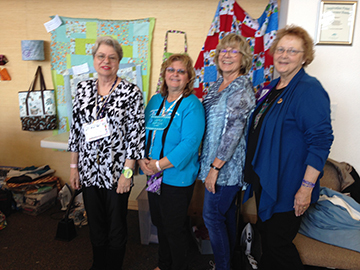 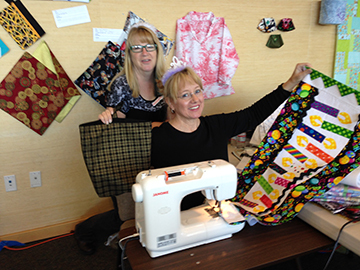 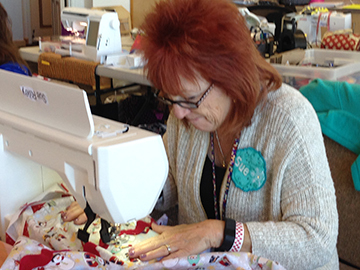 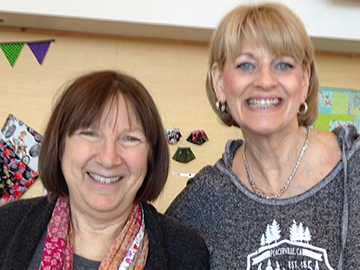 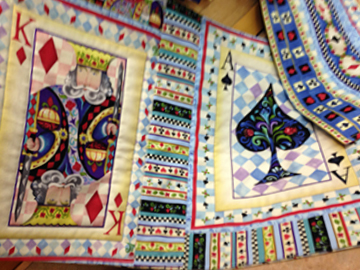 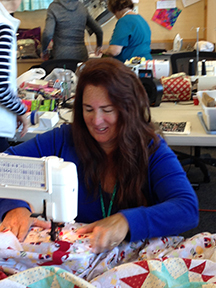 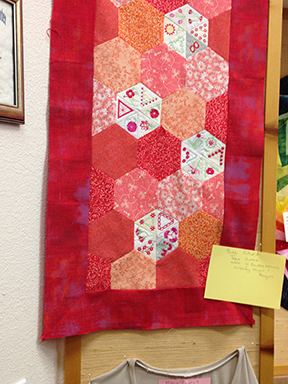 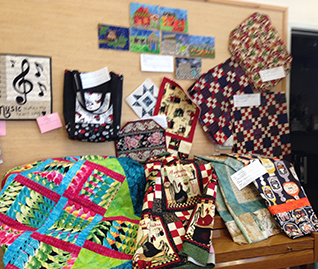 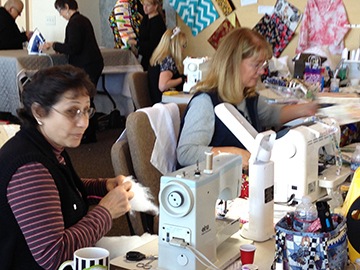 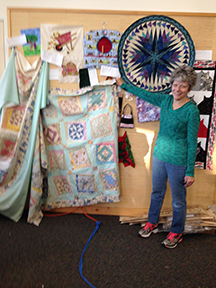 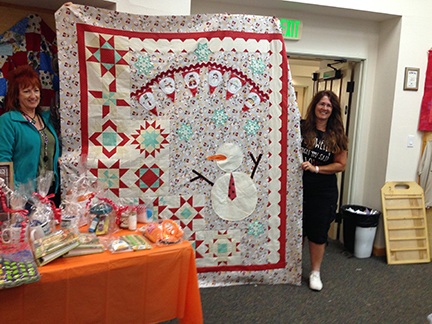 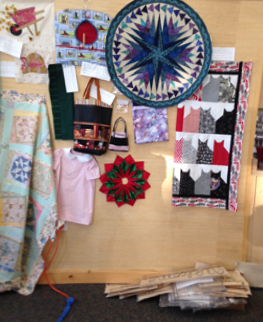 Once again Zephyr Point Conference Center hosted the annual fall retreat for the Placerville Chapter of the American Sewing Guild. 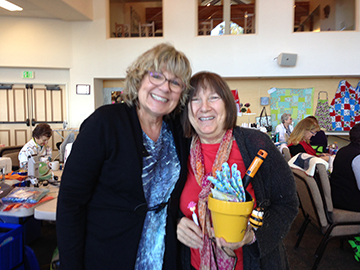 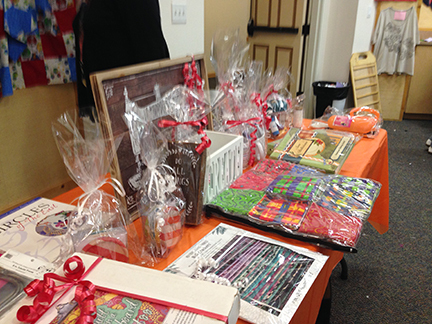 The retreat organizer, Jacki McNeil, and her dedicated team made sure the attendees enjoyed "Daily" surprises and gifts from "Secret Pals". 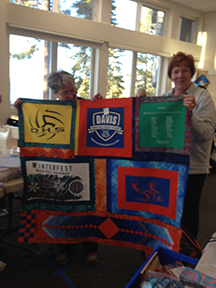 Enjoy the pictures from the 2016 Fall Retreat.